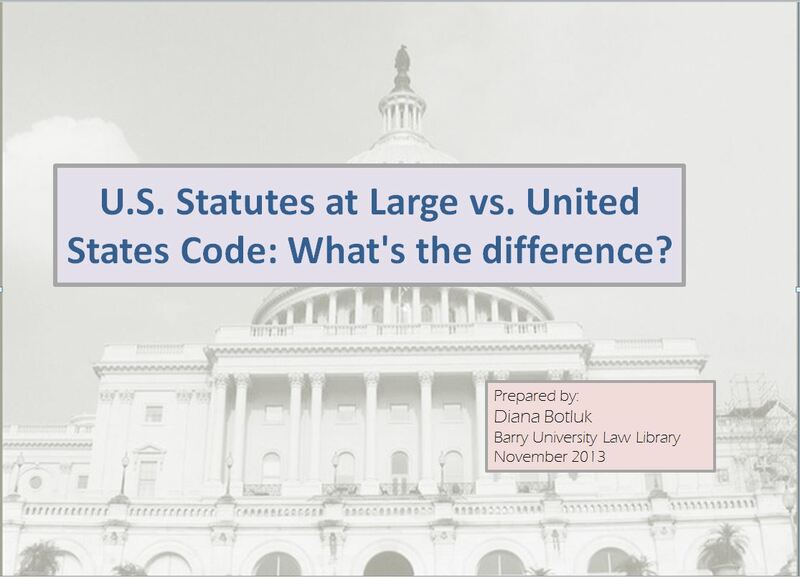 Statutes at Large vs. United States Code: What's the Difference? Additionally, U.S. 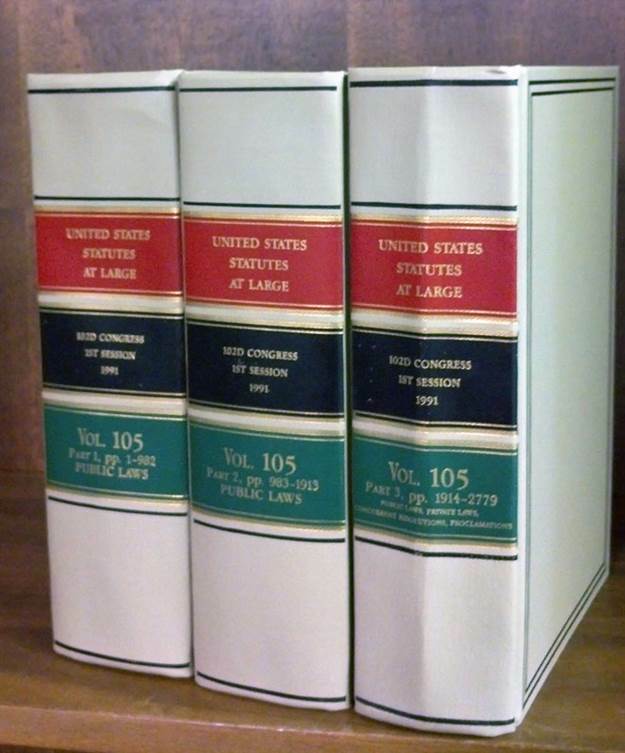 Statutes at Large are available on HeinOnline, and public laws are available on ProQuest Congressional. Both services can be accessed through the Barry Law Library's A-Z Research Databases page at http://eguides.barry.edu/LawLibraryDatabases. 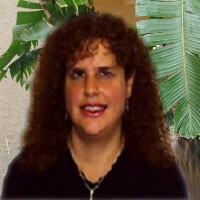 United States Code Congressional and Administrative News (U.S.C.C.A.N.) KF48.W45 (third floor) (unofficial) reprints the Statutes at Large and provides thumbnail legislative histories of congressional acts. Available on WestlawNext. Also available on HeinOnline, which can be accessed through the Barry Law Library's A-Z Research Databases page at http://eguides.barry.edu/LawLibraryDatabases. United States Code Annotated (U.S.C.A.) KF62.5.W45 (third floor) (unofficial/annotated) Available on Westlaw. 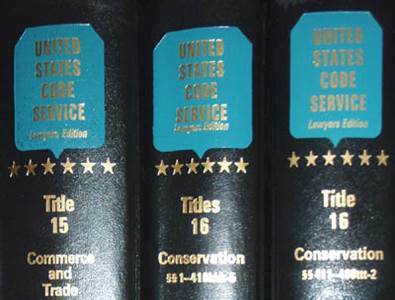 United States Code Service (U.S.C.S.) KF62.1972.L38 (third floor) (unofficial/annotated) Available on Lexis.